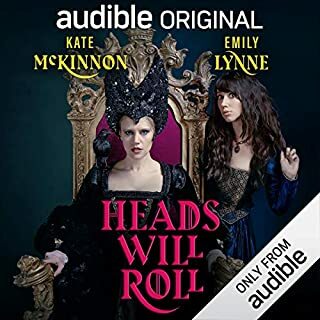 This is fantastic - and while nothing here is new to someone who's watched her sitcom, it certainly fills the void until the powers that be figure out how to release the seasons in the US (shakes fist). It translates extremely well, and while I would love it if it were longer, I'll take it! Miranda Hart is wonderfully funny, and I hope this series brings her back! I love listening to Miranda. This is great to listen to if you're feeling down or having a slow day. Miranda not only makes you laugh, she also helps you feel better about yourself. Very insightful Lady. Thank you Miranda! 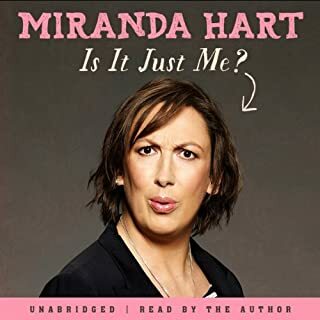 What a pleasure it is to Hear “Miranda”, I’m such a fan of the show that this was an added bonus and pleasure to find here on audible. The comedy is on point and the cast of characters are so well entertaining and his every punch line on queue. Oh how i wish there were more episodes. Listening to this program was delightful! I enjoyed it as much as Miranda's TV show!! 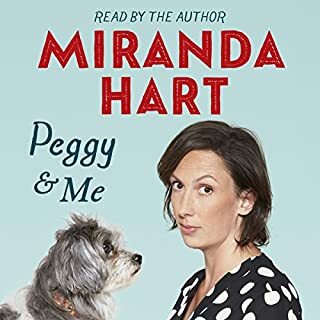 this sketch is very funny and relatable just like All of Miranda's works, she is great comedian. This was so fun to listen to. Even if you have already seen the sitcom (like I have) this radio performance is still so entertaining. If you haven't seen the sitcom then you are in for a real treat! Hilarious, just a shame it wasn't longer. This is a truly original comedy, packed full of character and superbly acted. Terrific cast - my only complaint is there are only four episodes in the series. This is the best thing I have bought from this site. 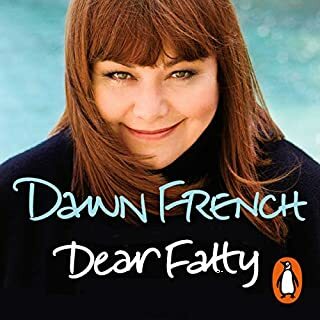 Its is very very very funny-cannot reccomend it highly enough. Joyful! Enjoyed every minute. more please. A very strong and well chosen cast. Such fun. Such fun. such fun Such fun. If you like "Miranda" on TV, a lot of the jokes are repeated (although they were here first!). A laugh from start to finish. The radio series is great to listen to, btinging back memories of the TV show, especially since 90% of the cast are the same. Miranda's intonation and Patricia Hodge's timing are, as always, spot on! "It's what I call ... funny"
As a fan of the Miranda show as well as the woman herself I found this very funny indeed. I wasn't sure I would like it as I think some of the funniest parts of the show where the visual parts but I was surprised how much I loved it!! 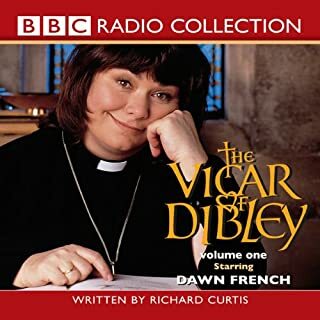 I downloaded this to listen to driving on holiday,on the basis that the whole family love Miranda,and I am still listening to it now.She seems to be one of those people who is just as funny on repeated listening,and I love Patricia Hodge as her mother. 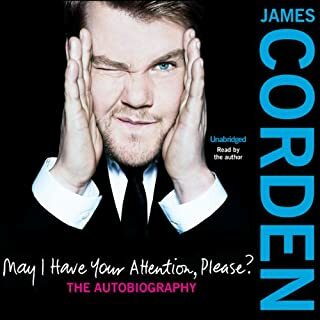 The radio show is not quite as enjoyable as the TV series in my opinion,but still well worth buying . Miranda Hart's Joke Shop, are brilliant short episode's . Guaranteed to make you laugh and cringe. Would highly recommend for anyone wanting a laugh.